Back in January, Ravenwood cross country/track & field coach Pete Mueller advised freshman cross country star Diego Zuazua to run the mile at Saturday's Vanderbilt University High School Indoor Invitational with an eye towards qualifying for the freshman mile at New Balance Indoor Nationals. Mueller felt that Zuazua could easily hit the 4:40 he'd need to earn a trip to New York for NBIN. However, Zuazua had even bigger goals - setting the age group world record in the half marathon. Once he told Coach Mueller he intended to race the half, the pair collaborated on some workouts to fine tune Zuazua's fitness for 13.1 miles instead of one, and the freshman was on his way. Saturday morning brought ideal conditions for a half - cool but calm. However, the 13.1 trek took Zuazua and his competitors through Cedars of Lebanon State Park, where they faced gravel, mud, and puddles, not to mention each other. Zuazua got stronger as he ran, negative splitting the course and almost catching runner up Hunter Hall, a former college standout who is 13 years his senior. Talking to Coach Mueller later in the day at the Vandy meet, Hall noted how he had a good lead on Zuazua but had a hard time holding him off because his finish was so strong. 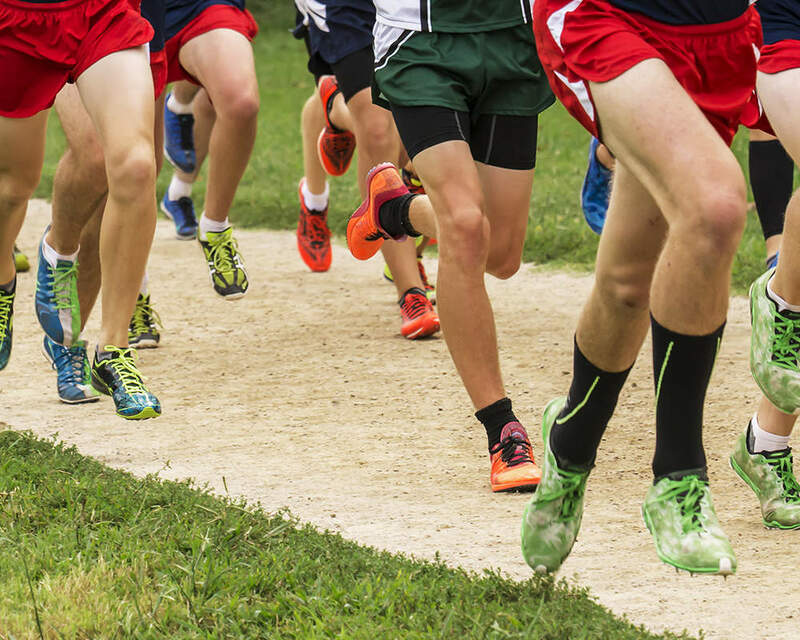 "He could have run two minutes faster on a flatter course without the gravel, mud, and puddles." Zuazua finished the course in 1:15:13, becoming the fastest 14 year old ever in the half marathon. Never lacking for words, Coach Mueller was simply amazed at Zuazua's new found immortality in the running world. "I've had the privilege of coaching individual state champions and team champions, but I never imagined in my wildest dreams that I would play even the smallest role in someone setting a world record. 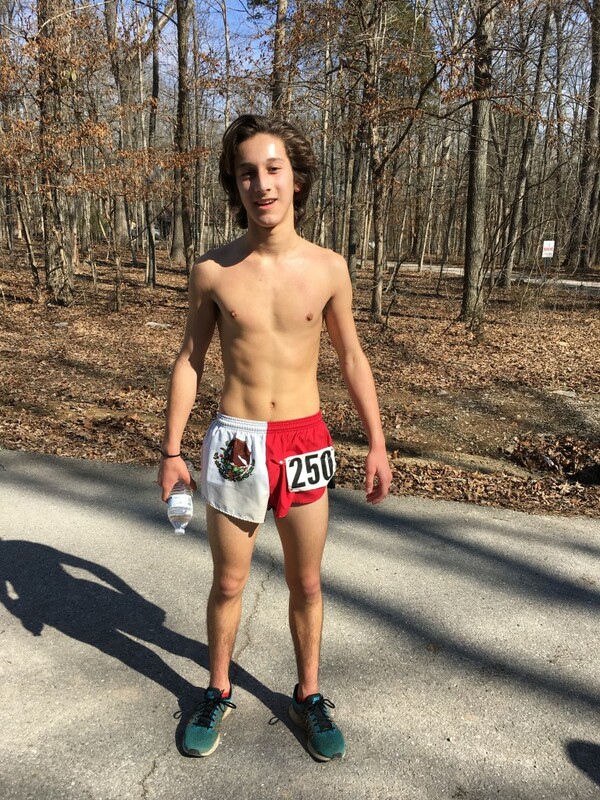 This is an incredible feat for Diego, his family, and for Ravenwood distance running." Diego's mother Claudia, always incredibly supportive of her son's running, said afterwards, "We are so proud of him. We feel so humble God has given us a son who has the biggest running heart!" Who knows, now that setting a world record is out of the way, maybe Zuazua will take Coach Mueller's original advice and run the indoor mile?